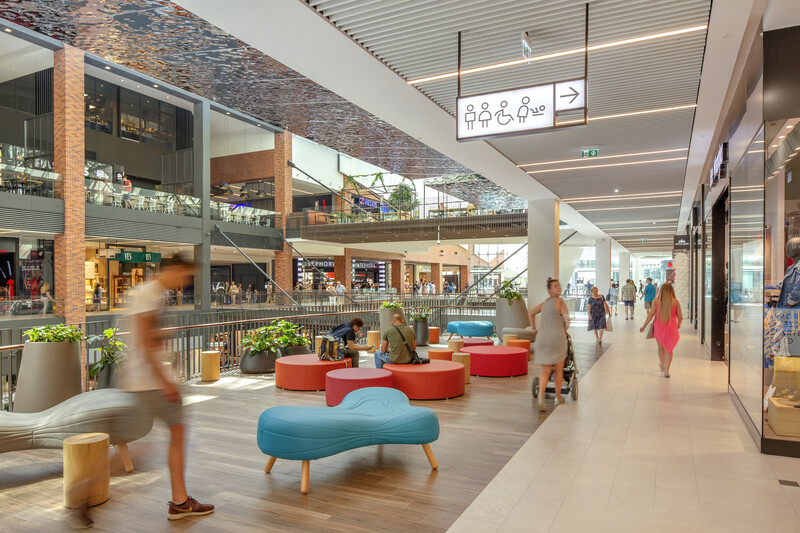 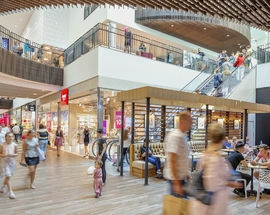 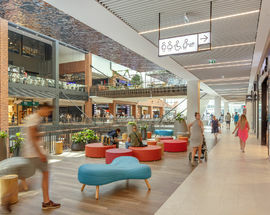 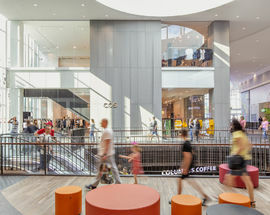 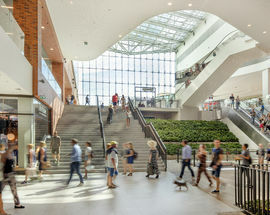 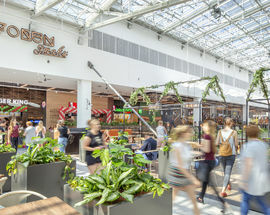 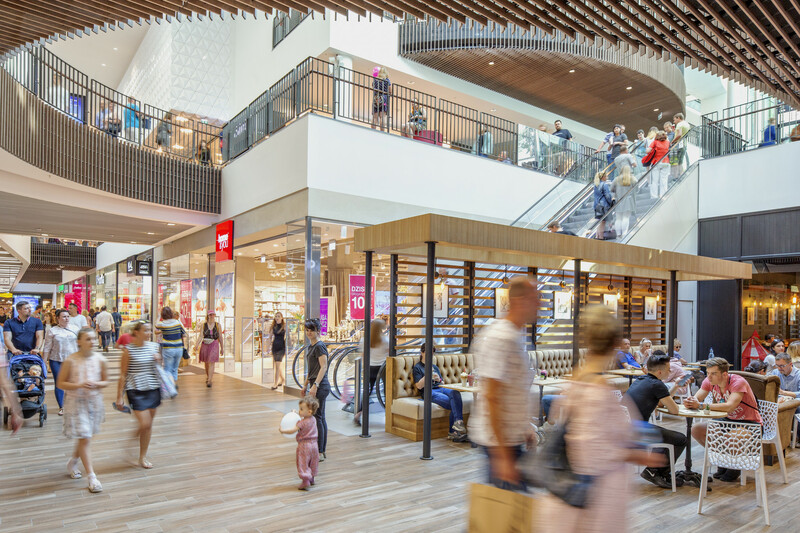 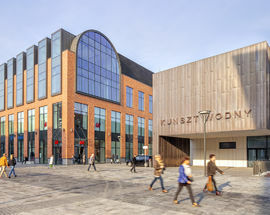 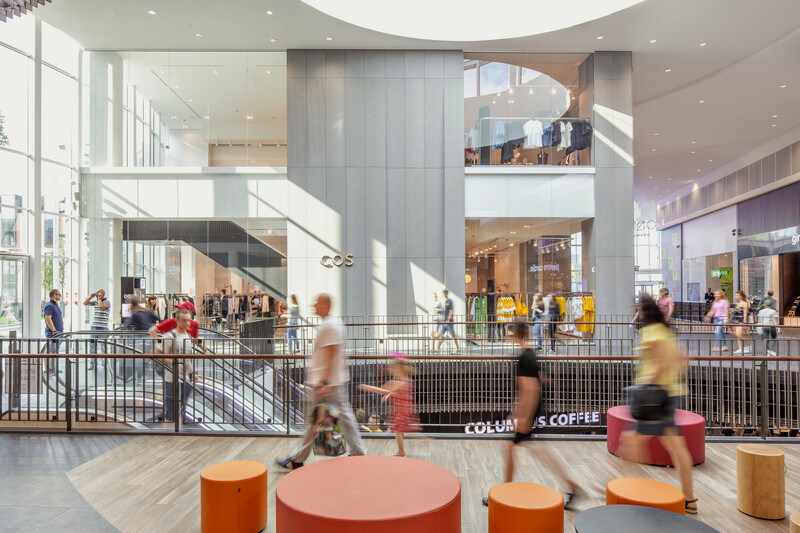 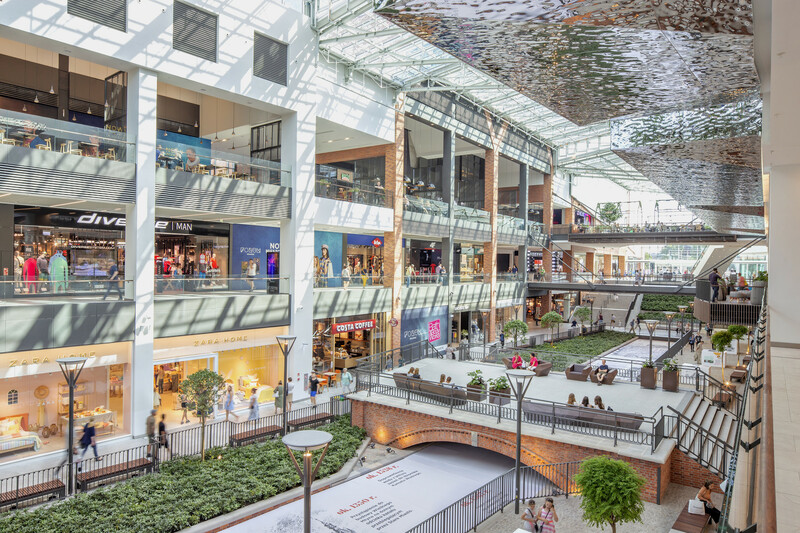 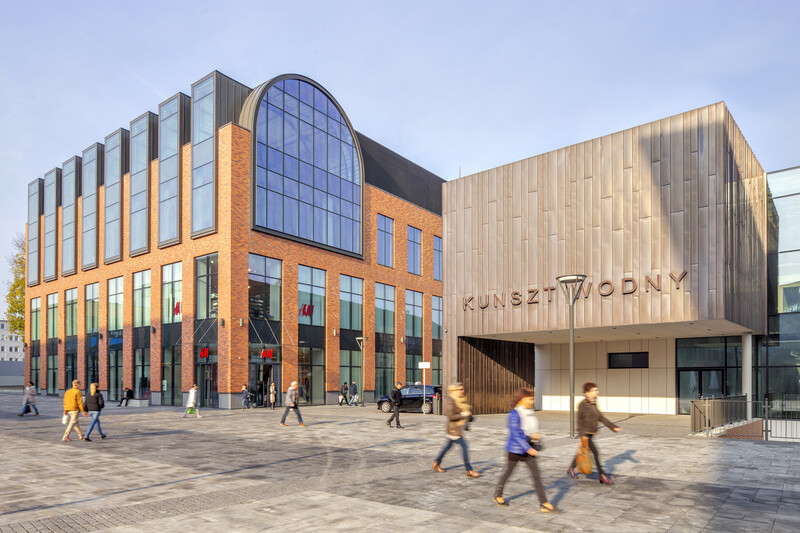 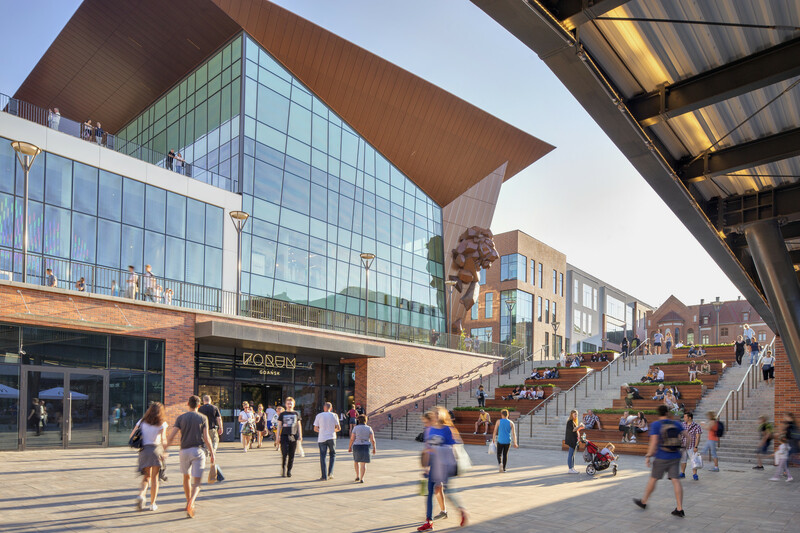 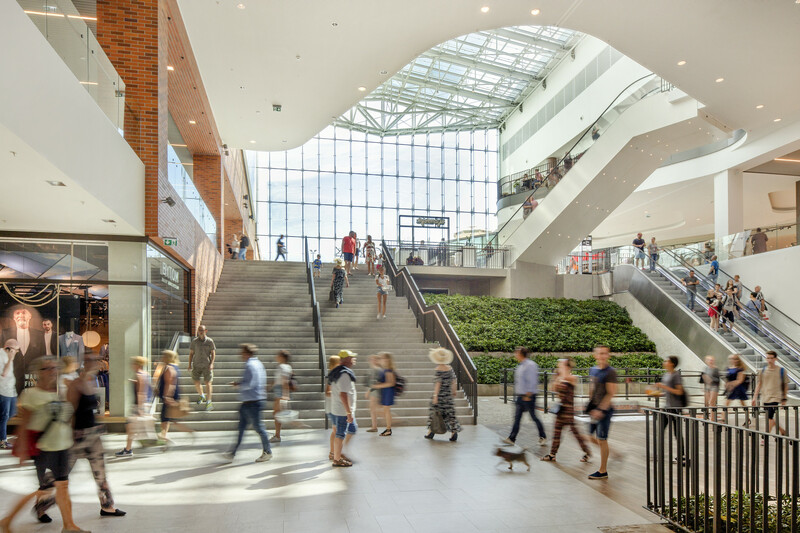 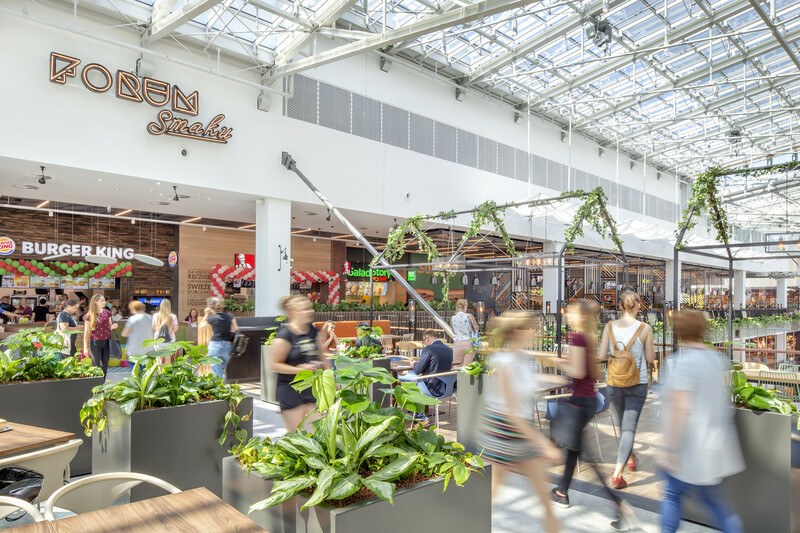 A modern shopping and entertainment centre built on the remains of the historic Targ Sienny (Hay Market) and Targ Rakowy (Crayfish Market), Forum has breathed new life into the area directly across from the Upland Gate and the entrance to the Royal Way. 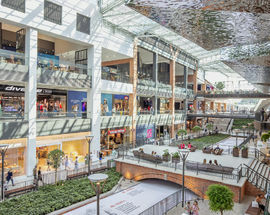 The revitalisation of the area is impressive and incorporates the 14th century Radunia canal which flows through the centre of the complex. 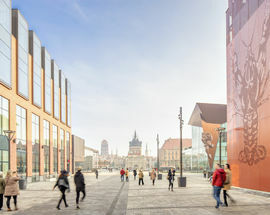 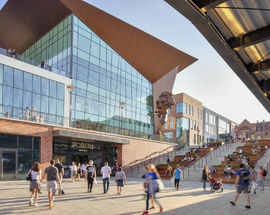 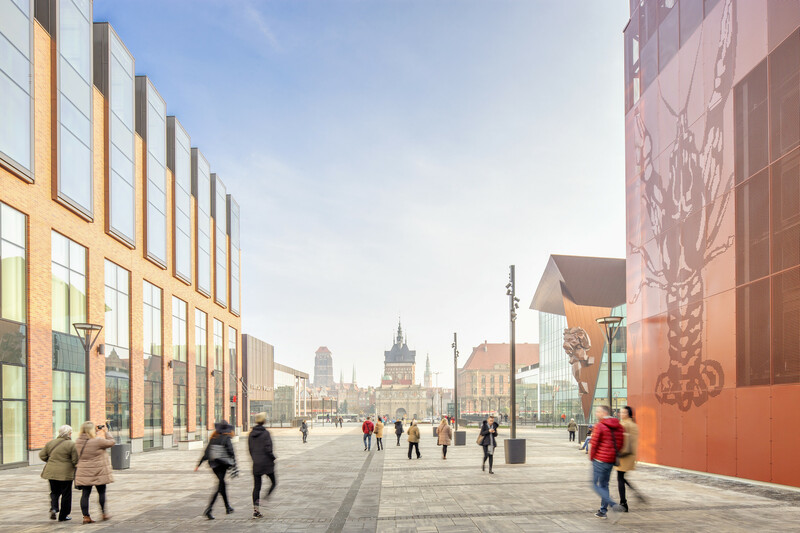 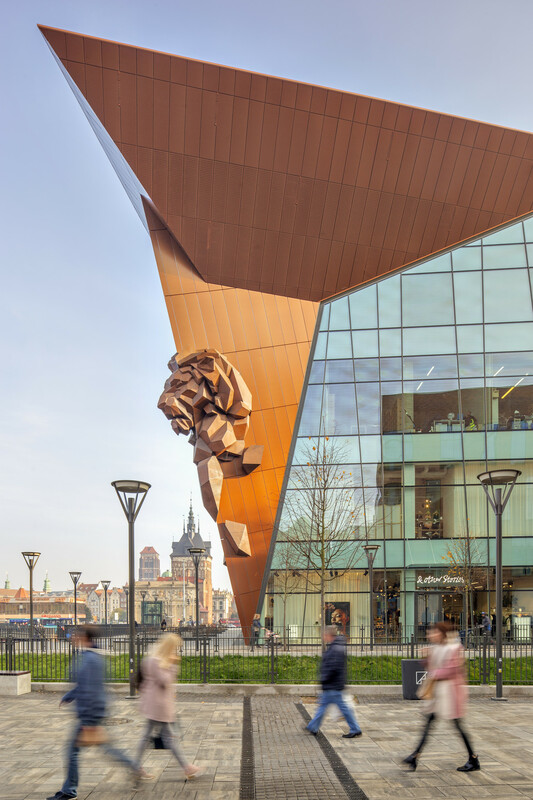 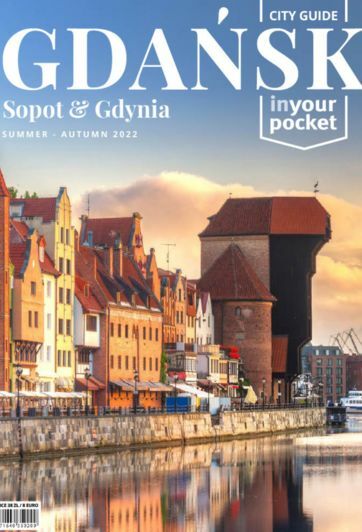 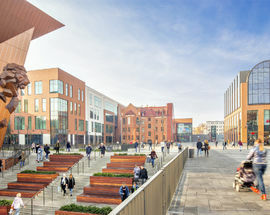 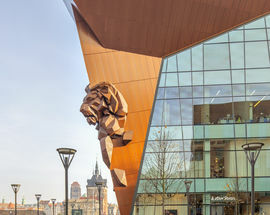 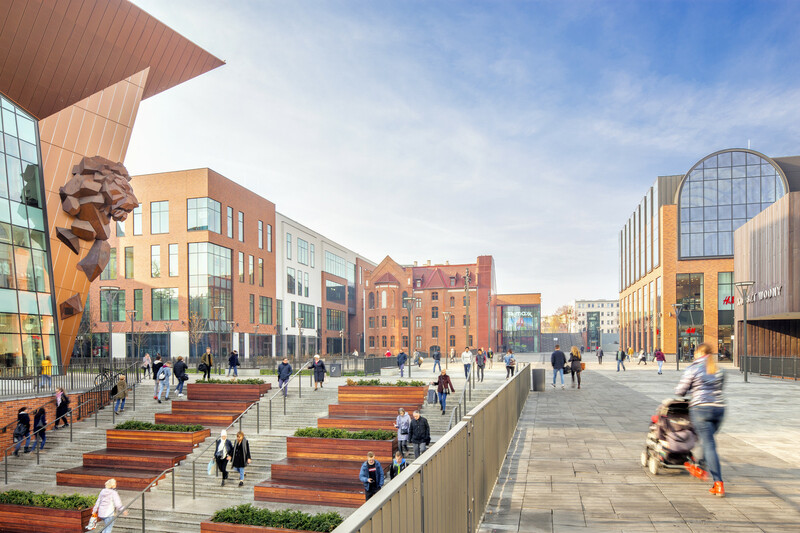 The heart of the development is the shopping mall, but there's also a cinema and a new public square area which offers a tremendous view of the Old Town.